The Life Coach Report has been a labor of love and I am grateful for the coaches that have touched my life and the ones I have been able to come along side. We're off to a great start and the new year means new adventures. Here's to the Life Coaches out there doing the work! Here's to clients who are finding their way through a challenging world! 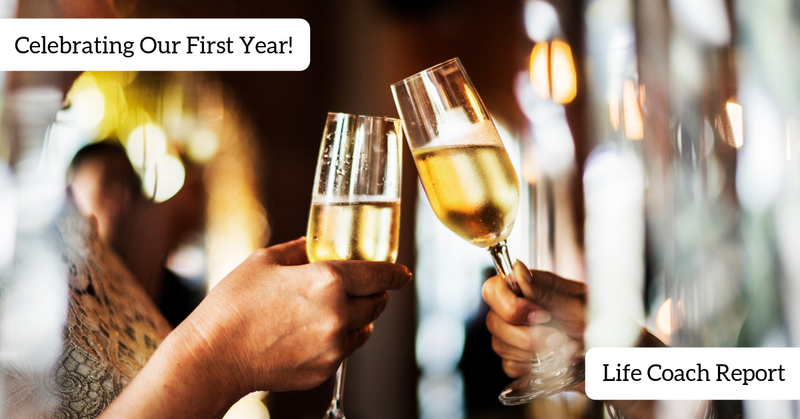 Here's the Life Coach Report for a wonderful first year and the many blessing to come!